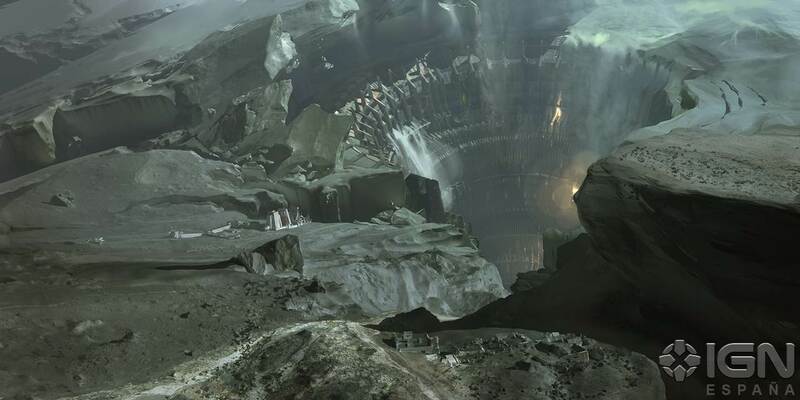 Today Bungie formally revealed Destiny, their next video game franchise. 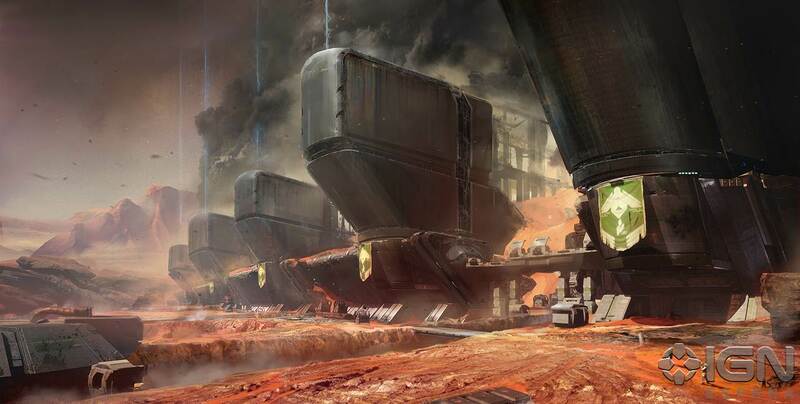 They've provided a slew of new concept art and details about the first-person shooter, which will be arriving this year on Xbox 360, PS3, and "future generation technology." 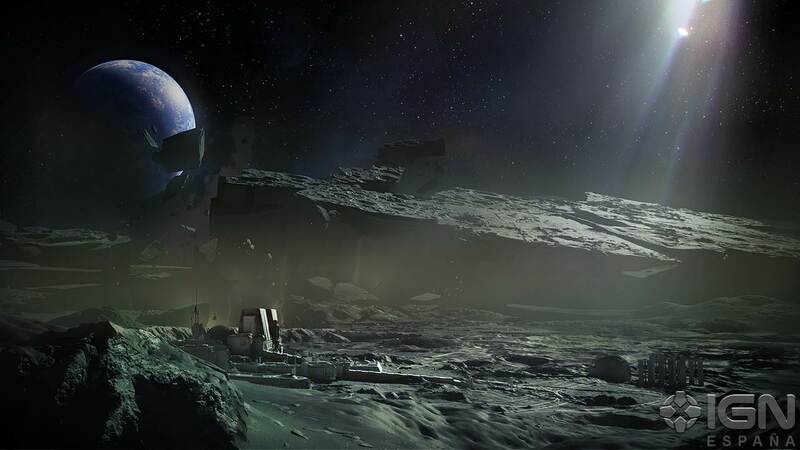 Destiny's story was first outed in November along with a leaked set of images. The franchise is set hundreds of years in the future, in which humanity is on the brink of extinction because of invading aliens. They're saved by the arrival of The Traveler, a power and mysterious orb that now hovers over the Earth's remaining city to protect it from harm. This Traveler has magical powers that humans can wield. Players take on the role of Earth's warriors, who travel the universe fighting various aliens. 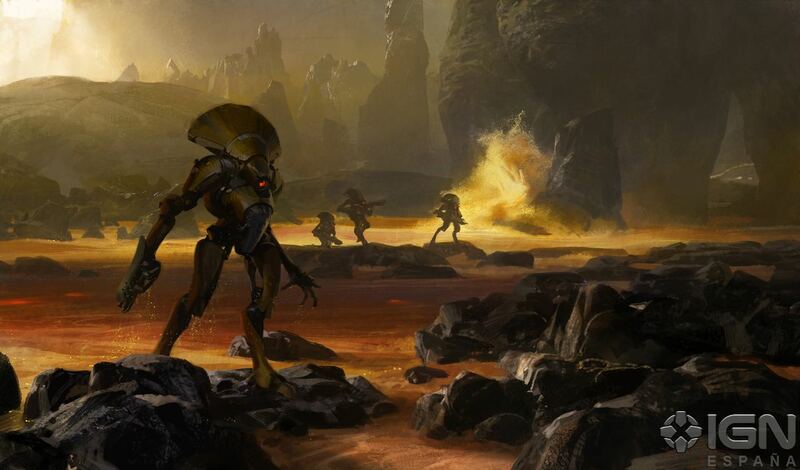 Enemy factions seen in today's concept art include the Cabal, the Fallen, and Spider Pirates. You'll even fight "space zombies," though they probably won't be called that. 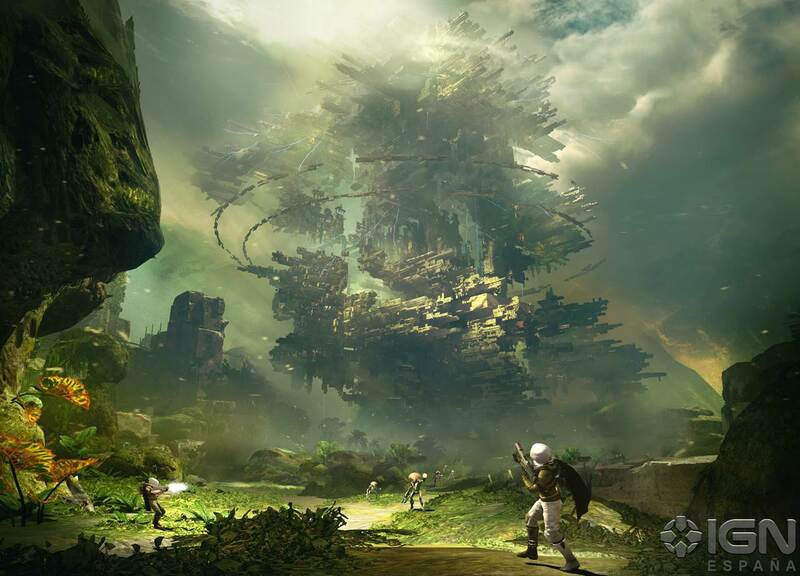 You won't have to battle these enemies alone.Destiny is described as "MMO-ish" and always connected. There will be opportunities to team up with players - or compete with them. 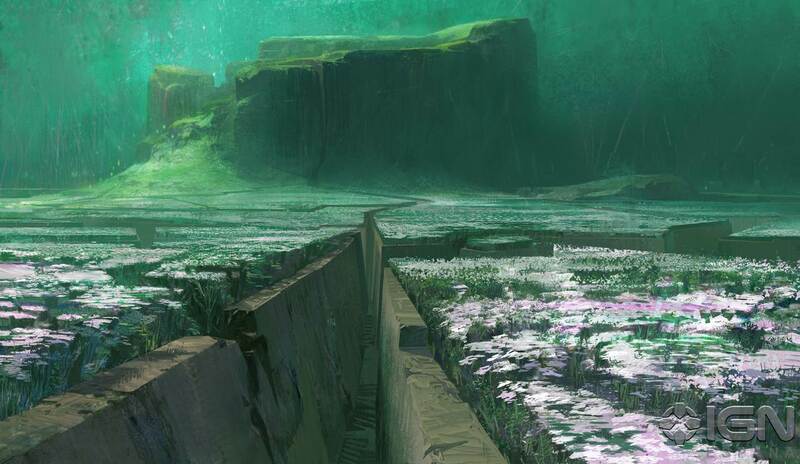 Earth's last city acts as a social hub. 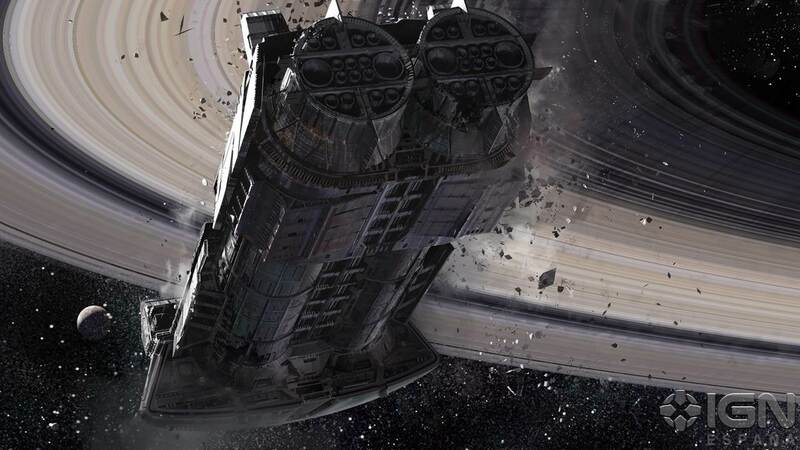 Although the multiplayer has a massive scale, there's no subscription fee. Customization is a key part of the game. One of the important choices players will make is their character class. 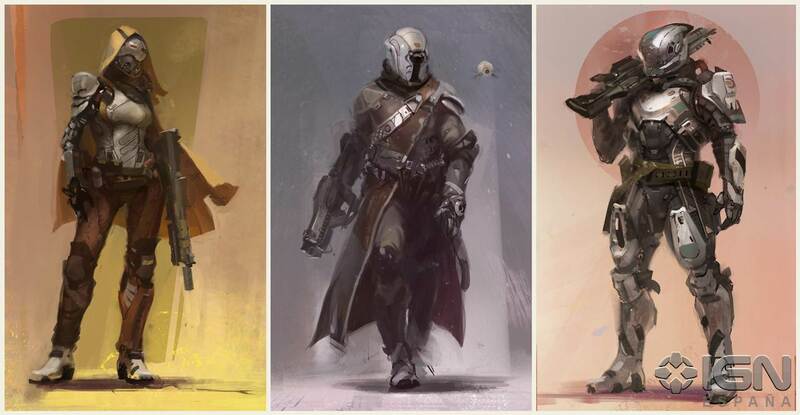 Three classes have been revealed by Bungie. The Titan is a heavily armored gunslinger. The Warlock uses magic and apparently has a robot companion. Hunters seem to be stealthy, sniper types. The IGN video below goes through each of the new pieces of concept art to provide some context. All of the individual pieces of art are below as well (via NeoGAF). Update: You can see the first gameplay footage for Destiny in the new ViDoc from Bungie.